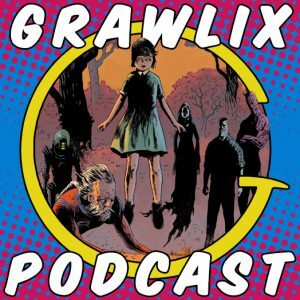 The Grawlix Podcast celebrates it’s belated birthday-versary by looking back on and listing their top 5 favorite listener picked recommended reads from the last two years. 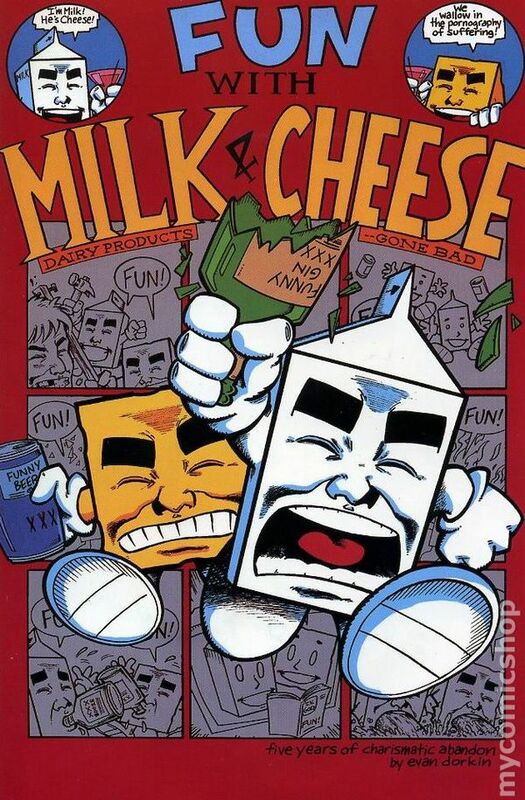 They also discuss this month’s Poll List pick, Fun With Milk & Cheese, as well as the usual TV topics and DC’s Rebirth news. All this, personal fears, shout outs, and more. Enjoy!